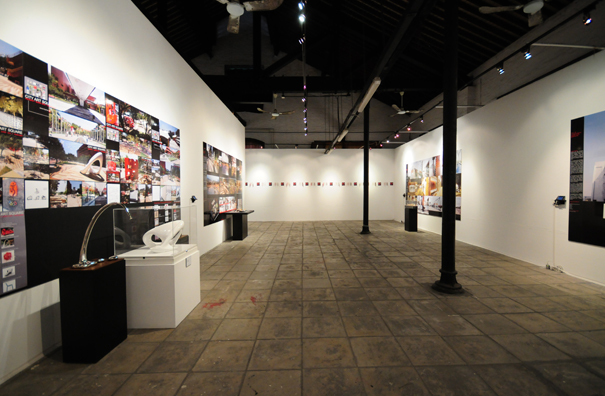 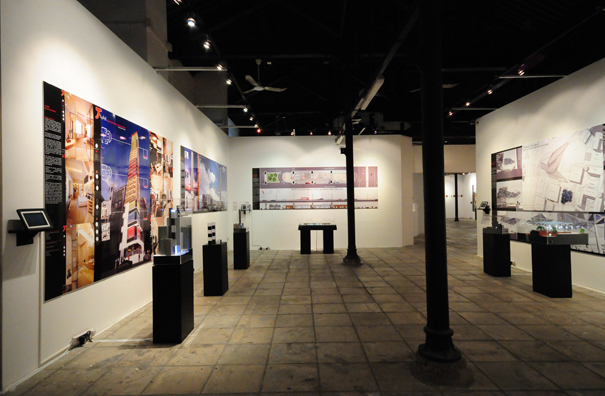 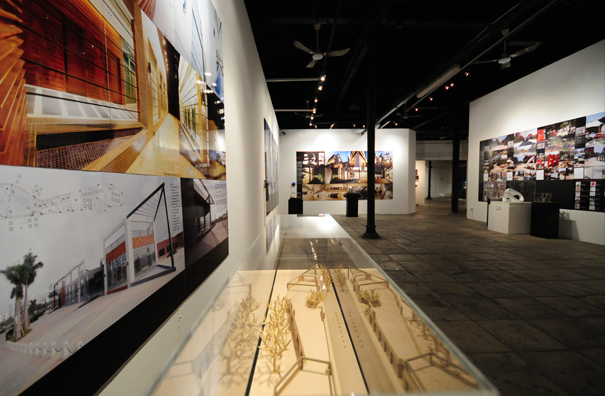 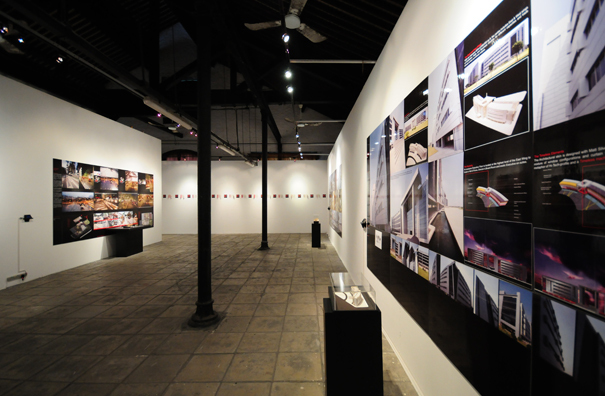 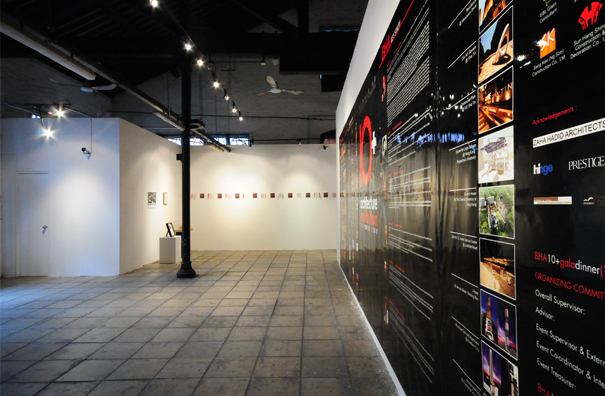 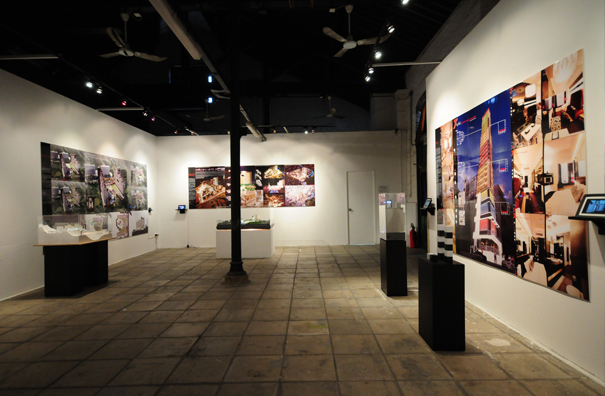 The Exhibition, organized by BARRIE HO Architecture during 19th December 2009 – 7th January 2010, was held in the red brick architecture of Cattle Depot in Kowloon City. 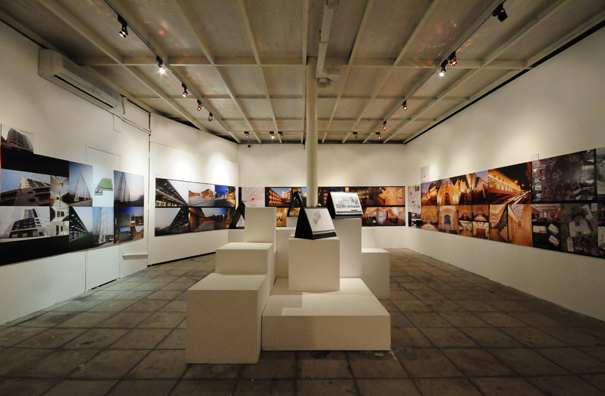 Cattle Depot, built in early 20th century, was originally used for the temporary aggregation of cattle being shipped in via the nearby pier. 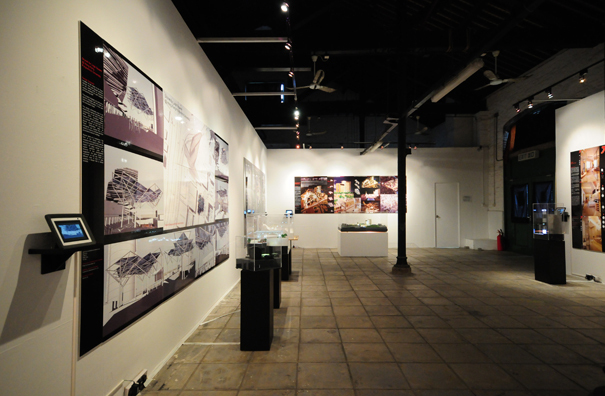 The bricks are naturally exposed, with pitched roofs on top and steel columns inside.